As we approach our 5 year anniversary at Dale Farm I decided it was about time we started having a day off every week. In this business you could be answering emails and folding towels 24/7 so you do have to build in time off and stick to it. We decided on a Thursday so after breakfast is served and cleared we don our Lycra, jump on the bikes and go. 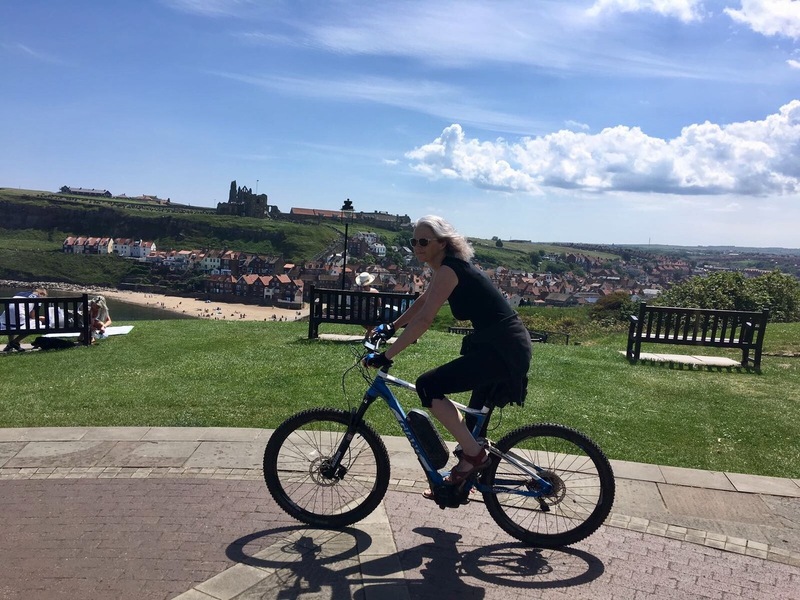 I hadn’t been on a bike for 2 years – not since the last gruelling trip Paul planned – nearly 40 miles around the Flamborough headland returning in to the wind. My legs were jelly and I vowed never again. However, a few months ago Paul bought an e-bike. I’m not an early adopter sort of person and still resisted…couldn’t see the point …you wouldn’t get any exercise. Well I am now a convert and true believer. E-bikes are great. You are still cycling and get the fresh air and exercise and wonderful experience of seeing the landscape. But it takes all the pain and fear out of it. If I’m lagging behind, or tired or we are on a huge hill I just pop it on boost and off I go, overtaking Paul with a few patronising words of encouragement. It is a bit like the handicap system in golf – it makes us equal cyclists so we can enjoy the activity together. We are even planning a cycling holiday along the Danube if we can find some time. Dale Farm is perfectly located for cycling; Route 1 passes the house and the roads in the Yorkshire Wolds are practically traffic free. 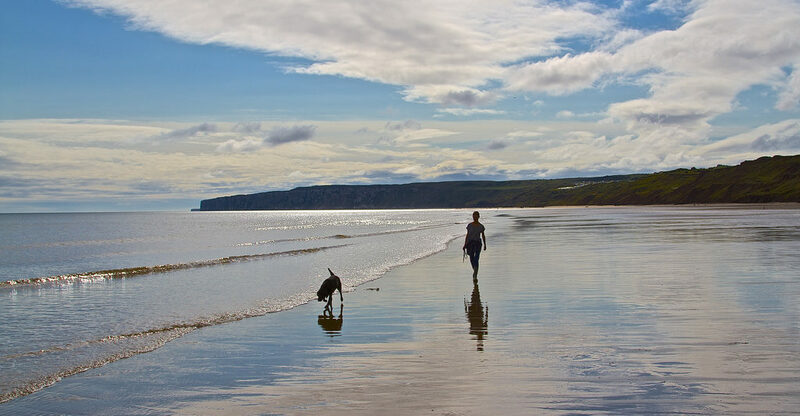 Alternatively the disused railway (Cinder Track) runs from Scarborough to Whitby and must be one of the most beautiful rides in the world. Dalby Forest and the North York Moors also offer some stunning rides. So what can I say – don’t hesitate – get an e-bike. Here I am on mine.